Keyboard shortcuts are the easiest way to do things faster, but with the wide variety of software we all use it's hard to remember all the different shortcuts. In turn, even though we all know shortcuts are useful, few of us bother using them. Here's how to learn to make use of shortcuts, ranging from the beginner to expert. Copy only active window to clipboard: Normally, the Print Screen key copies the entire display (or two displays if you got them), ALT + Print Screen only copies the currently active window to the clipboard. Whether taking a screenshot to diagnose a problem, or just because you want to show something to a friend, this will come in handy. Fix those little mistakes: Did you know you can undo almost any action? CTRL + Z is the ultimate hot key, and for sure you knew about it already, however note that undo doesn’t just apply to typing. If you accidentally delete or move a file, you can hit CTRL + Z to bring it right back to where it was. In Chrome and Firefox you can also undo closing a tab using CTRL + SHIFT + T.
Cycle through open windows: Pressing ALT+TAB allows you to cycle through currently open windows. This makes switching back and forth between running processes quick and painless. If you want a more stylish method of cycling through open programs, Windows + TAB will do the job for you. Interrupt all processes: CTRL + ALT + Delete is one of the most common PC shortcuts, and one almost everyone is familiar with. The important thing to note is that it interrupts all processes, including the one that is bogging down your system, which can mean the difference between needing to restart or not. Close the current program: Typing ALT + F4 will close the program that is running. This is useful as it saves you time mousing over the "X" and clicking. People will often use this as a joke, telling you to press ALT + F4 to fix a problem. Don’t fall for it unless you want to close what you are doing. Minimize all windows: Sometimes you have a bunch of stuff running, and you want it all to go away so you can get to the desktop. Simply pressing Windows + D will minimize everything you have up, which will save you some time pressing the minimize button for each window. It should be noted that Windows + M offers similar functionality, but there is no undoing, so Windows + D is the more favorable approach. Open the task manager: directly If you want to bypass the interrupt that happens when pressing CTRL + ALT + DEL and jump right to the task manager, typing CTRL + Shift + ESC launches it directly. Close the current window/tab: Stick of moving all the way to that X button? Press CTRL + W and the current window will close. If your PC is taking too long to boot, it’s probably because you have far too many programs running at startup. Reducing this is easy, it will make your PC launch noticeably faster and lighter upon first load. To change the items running at startup, go to Run using the hotkey Windows key + R, and type "msconfig.exe" A small window will appear (see the screenshot below), select the Startup tab. From here you will be able to turn off many startup programs, which can shave several seconds (or minutes) off your boot time. (Note Windows 8 has moved this functionality to the Task Manager). 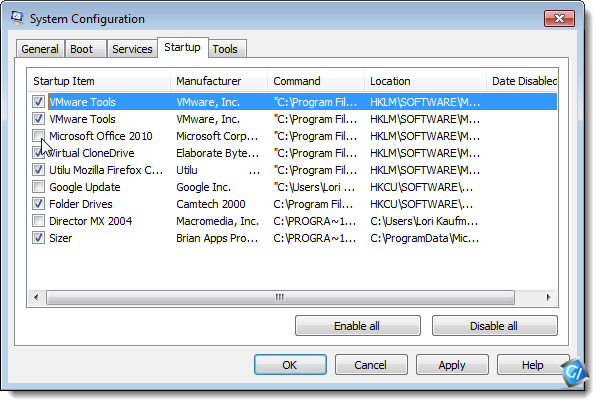 Click the Startup tab on the System Configuration main window(as shown in 1st image). A list of all the startup programs displays with a check box next to each one. To prevent a program from starting up with Windows, select the check box next to the desired program so there is NO check mark in the box. Click OK once you have made your choices. Try to make sure you research what you are turning off as some processes might be needed by third party programs or drivers you have installed. Sony Xperia Z is one of the best smartphones made by Sony with waterproof & dust-proof certification and heavy on-board hardware. But there are many hidden things you should know to improve its performance and significantly increase the battery life. STAMINA MODE : Never forget that your Sony Xperia Z has a built-in power saving feature called STAMINA mode. It allows you to significantly extend battery life by disabling mobile data connection and apps synching such as email or social media. Go to "Settings > Power management > STAMINA mode." DISABLE ANIMATION : Transitional animations provide fluid-like transition between applications whenever you press home or the back key. However, animations can affect both performance and battery life. To make your phone act snappy, go to "Settings > Developer options > Then select Window animation scale, Transition animation scale and Animator duration scale > Turn them off." USE SMALL APP : If you want multi-tasking ability on your Sony Xperia Z, you can download the All Small Apps from Google Play Store and enable certain functions such as camera, email, music player, Facebook and Twitter to become widget-like apps on your screen. 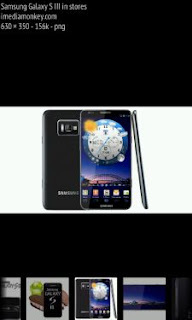 It will allow you to do multi-tasking without leaving the current screen. DISABLE BOAT-WARE APP : Some applications on your Sony Xperia Z are not useful on everyday life and these apps can slow down, drain battery and hassles your device. Go to "Settings > Apps > All > select the app you want to disable." Disable Auto-sync if you do not require push notifications from your accounts. Go to "Settings > select the account you want to disable automatic syncing." Use static wallpaper instead of live wallpapers to improve system performance and battery. Utilise the "back" key when leaving applications to close them. You can also manually log out to certain apps such as Facebook to reduce RAM and battery consumption. Turn off Wi-Fi, Bluetooth and Mobile Data if not needed to extend battery life. Reboot your device regularly. 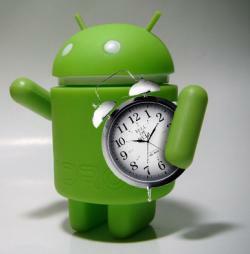 It is highly recommended to give your phone total refreshing by rebooting it within a week. This is Airtel Network Trick are Based on TCP Protocol and VPN tricks Speed may get capped after 150 mb (plz be careful about that). It's working fine in my state but we don't sure its work on all state. Doesn't contains any high speed proxy or server(You can edit by yourself) No sim blocking Works only on unblocked sim Working in “0″ Balance. No Disconnection Problem only in browsing No Registration Required Easy to use. 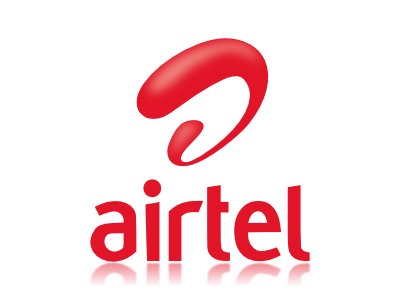 Use NMD VPN Steps to connect this Airtel TCP Config. 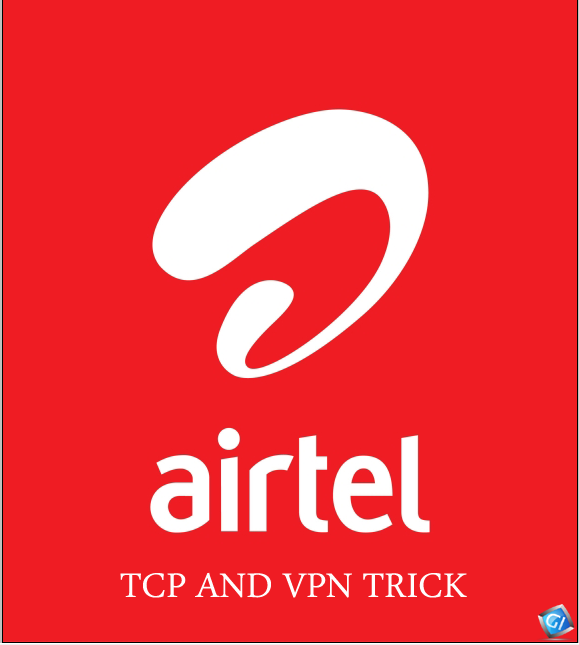 Download Airtel TCP Trick Config from the attachment (just 1.3 KB). 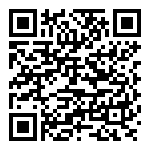 Extract it, and Paste it into NMD VPN. Config files Location of NMD VPN Config files is C:/program files/nmd/config. If you do not have NMD VPN, Then download NMD VPN. Use Acces Point as: airtelgprs.com Simple Connect, It will be connected instantly Download here required files. Is your administrator password lost ? or you forgot your administrator password ? Be cool because here is the solution of your pc problem. Today, I'll tell you how to reset or remove password very easily by given below method. Firstly you need to download windows mini version image then write it to DVD. Now insert disk and boot with it. Now you can see a windows xp mini version starting. And delete SAM Named File. Now eject your DVD disk and restart your pc. Boot with hard drive windows and see the magic. 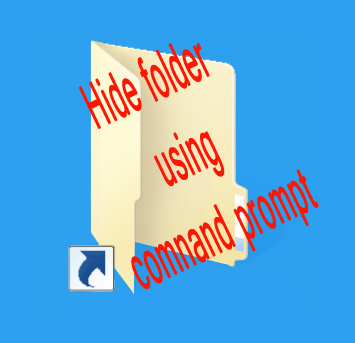 Are you looking for interesting trick for hiding your files or folders from other users then you are at right place, Here is the best PC Trick to hide files, folders or secret data by using Command Prompt(CMD). The most important and interested thing is that, once hidden your files/folder with this method, the files/folders cannot be viewed by any search options even if you click "Show All Hidden Files and Folders". Hiding the most wanted document files and folders is very important now a days and it's really a tedious job too. In order to make this tedious job an easy one, i'm going to deliver you a the trick now. For Example: You have a folder named "officedocuments" and this folder is stored in (Disk Drive D). You think that it should not be seen by other users/strangers who use your PC. For that you need to follow the following instructions given below. 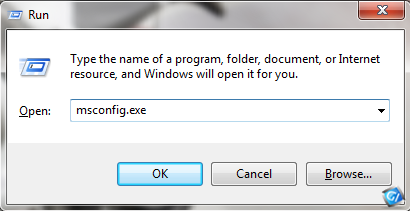 Press windowkey+R: Run command dialog box appears. Now type "cmd" and hit enter. A command prompt window displays. Now type "attrib +s +h D:\officedocuments" and hit enter. CrystalDiskInfo monitors HDD/SSD health status and temperature, and does all the usual monitoring/graphing of S.M.A.R.T. information. CrystalDiskInfo is such a user-friendly tool which can be used by even newbies. It also tells you how many times the hard disk has been turned on and how many hours it’s been on for. The latest version released is CrystalDiskInfo 5.0.4. I'm giving you latest and updated 3G speed trick on 2G Internet pack. 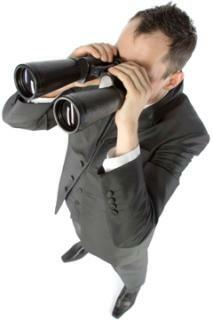 Here is 100% working trick providing by Gadgets Info. This trick also works on other 3G networks such as BSNL 3G Jadoo, Reliance 3G and TaTa Docomo just use method to get 3G speed. Trick to get high speed broadband speed by activating 2G GPRS Pack. You will get upto 7.2Mbps Downloading Speed. Its a Best way to save money by using best Airtel GPRS Plan Rs-149 and you will get 2Gb 3G data. First you have to Deactivate both 2G and 3G Services. Activate your 3G Data Service using a single sms ( 3G send to 121). Don't recharge with any data plans. After 3G activation you have to use zero rental 10Kb/2paisa 3G prepaid plan. Wait till 2-3 hrs and for checking open any single page in your browser and close it. Next day you have to activate 2G data plan by Dialing *567# (Please note only activation from Talk/main balance will give you 3G speed otherwise speed may dropped by network). Enjoy.......^_^ 3G 7.2Mbps UTMS/HSDPA Speed by using Normal 2G GPRS/EDGE Data Plan. 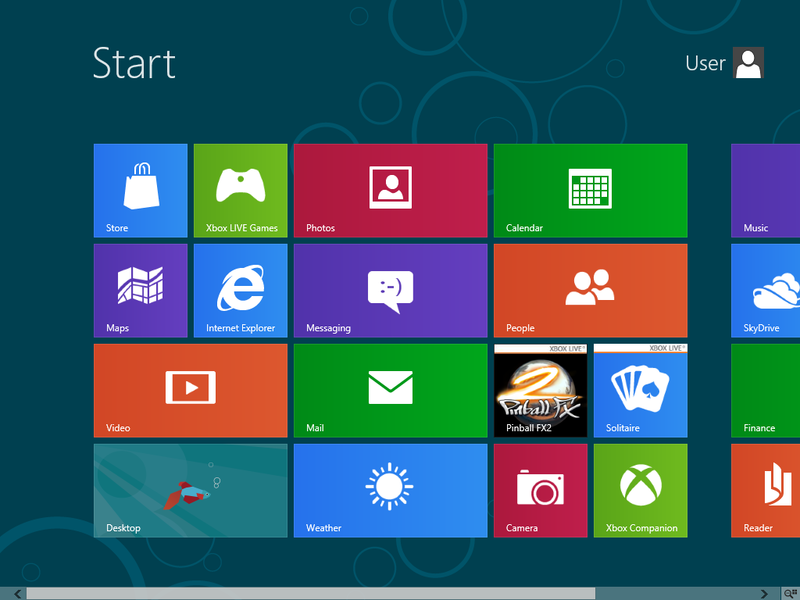 It's a great time to offer a similarly easy step-by-step walkthrough on installing Windows 8 with a USB drive. Windows 8 Consumer Preview cracked 1 million downloads shortly after launching last Wednesday and I'm sure many of you have tried it already. Whether you went with a dual-boot, upgrade, clean install or virtual machine, if you're coming from Windows 7 you'll notice significant changes immediately, while others may not be as obvious. *Updated 25 May 2010* Introducing an even simpler method! Using saved password to login all the time and you'll tend to forget what's behind the "******" asterisks. Here's the simplest method to reveal it. 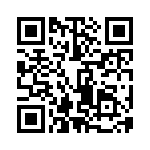 1) Copy the whole code below, paste it in the URL address bar of your browser and press Enter. Try it now to reveal the password below! 1) Launch Password Spectator. 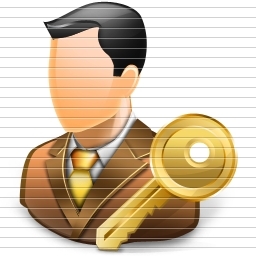 Hold down 'Ctrl' key and Left Click on any password to reveal it. Limitations: Doesn't work with programs that do not actually store the password "behind" the asterisks. Many programs store user passwords elsewhere and only use asterisks as placeholders. 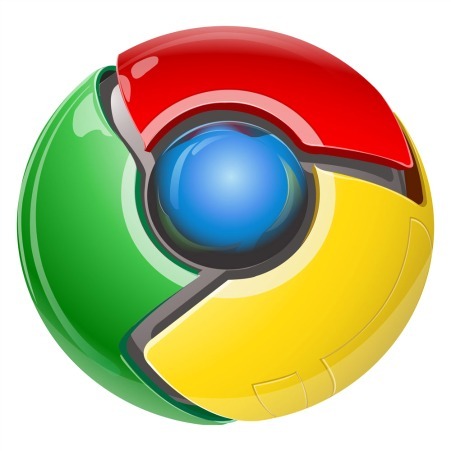 Q: Does Password Spectator work with web browsers? A: Only Internet Explorer is supported. Try revealing the password above if you're using IE. 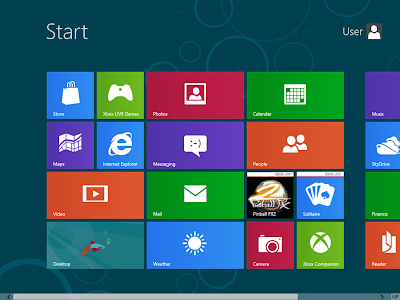 How To Create A Windows 8 Virtual Machine – Well, it is indeed an important matter for you, Windows based user to use a brand new Windows processor that is Windows 8. 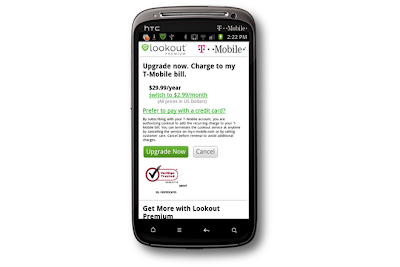 Lookout Mobile Security and T-Mobile have teamed up to make it easier to find your lost phone — by letting the device literally scream for help. 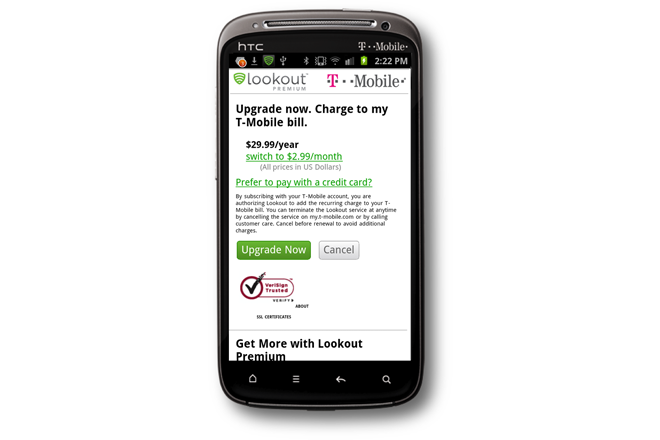 Some may agree that searching images using the phone's mobile browser is not a very good experience. Especially when you want to share it in whatsapp or set as wallpaper: you have to right click on it (long hold the image), save it to a folder, locate it and then do your stuff. This tiny little app makes the experience seemingly better. Images load considerably faster and the UI is very smooth. Image search results are arranged in user friendly grid system. Set image as wallpaper, save to gallery or share the image on facebook/whatsapp/email instantly by long holding the image. You may open the site that hosts the image on web browser too. Searching for similar images using the selected image. 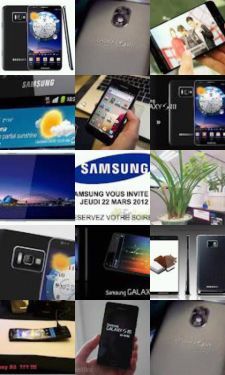 Searches images from Google, Bing and Picasa. Whether you’re an iPhone rookie or a weathered pro, take a look at these quick-and-easy iPhone tips and tricks which not only save you time, but ease your overall iPhone experience. *Updated 3/11/2012* with simpler method. Compressing pictures/photos before sending to our friends is not necessary (because of large email storage and high speed broadband these days), but still a good way to show that you're considerate. Companies are always look for vulnerabilities in their products and at times, they may call upon the public in their quest. Facebook had recently done something like this offering up a reward for anyone that could find a security flaw within their social website and this time, it is Google that is doing the same.